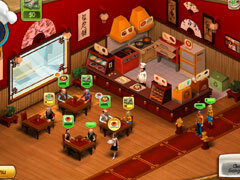 Find out how the restaurant business really works in Diner Mania! 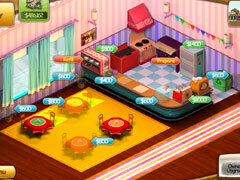 In Diner Mania, not only do you have to please the normal, everyday customers, but you must contend with some rather unruly patrons hellbent on raising a ruckus! How do you deal with these unsavory folks? Do you throw them out, or maybe put an extra dash of hot sauce on their food? 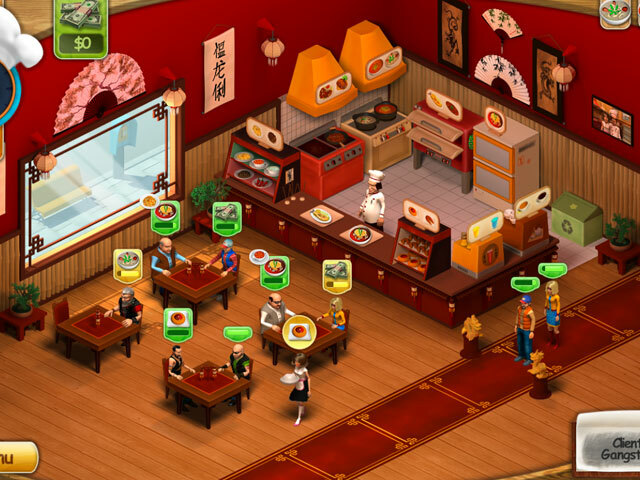 In addition to all of this, you must maintain and upgrade your individual restaurants, prepare more than 50 dishes, and purchase over 100 items to improve your kitchens! 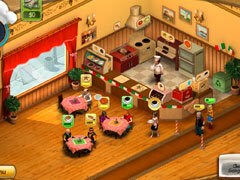 Filled with fun, challenging mini-games, Diner Mania will definitely give you a sense of how exhilarating running a restaurant can be!